For fans of the beloved Princess Diaries series, the best news just dropped from Amelia Mignonette Grimaldi Thermopolis Renaldo herself: a third installment is in the works. 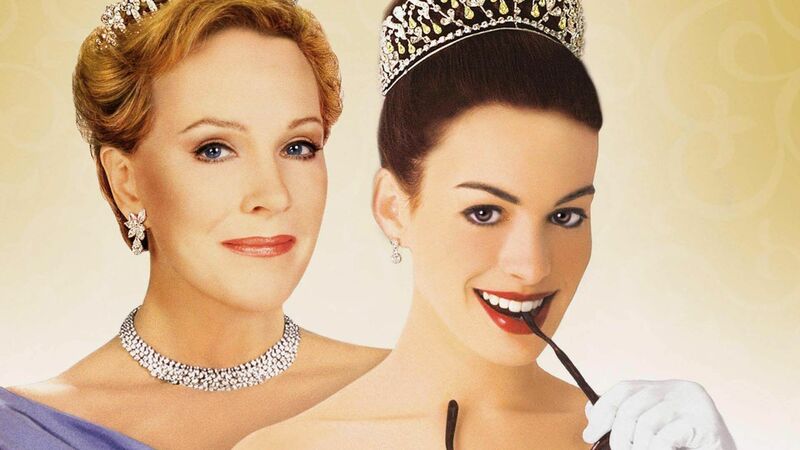 Anne Hathaway revealed to Andy Cohen on Watch What Happens Live that The Princess Diaries 3 (unofficial title) is going to happen. Hathway went on to say that, "There is a script for the third movie," adding, "It's just we don't want to unless it's perfect because we love it just as much as you guys love it. It's as important to us as it is to you, and we don't want to deliver anything until it's ready, but we're working on it." 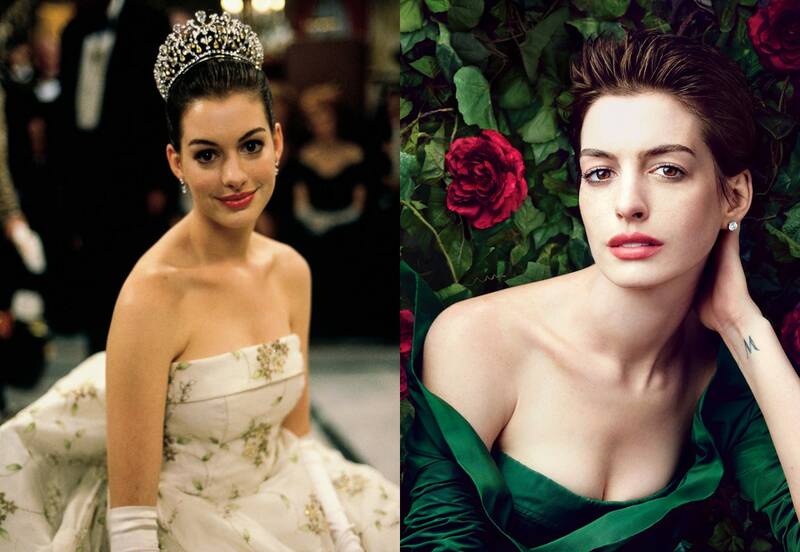 Princess Mia aka Anne Hathaway has established herself as an acclaimed actress since her appearance as the awkward and relatable heir to the Genovia throne. She's taken on numerous noteworthy roles, from the iconic Devil Wears Prada to Rachel Getting Married. She won an Academy Award for her performance in Les Misérables as Fantine in 2012 and played Catwoman in The Dark Knight Rises. She is also an outspoken political activist and is involved with a number of notable charities. She got married in 2012, and has a son who was born in 2016. Mandy Moore may have played high school mean cheerleader, Lana, in The Princess Diaries, but she's far from that character in real life. Known for her sweet personality and her acting and singing talents, Moore has starred in numerous successful films and is a Disney princess with her voicework as Rapunzel. These days, she is known for her sob-worthy performances as Rebecca in the hit NBC show This is Us. 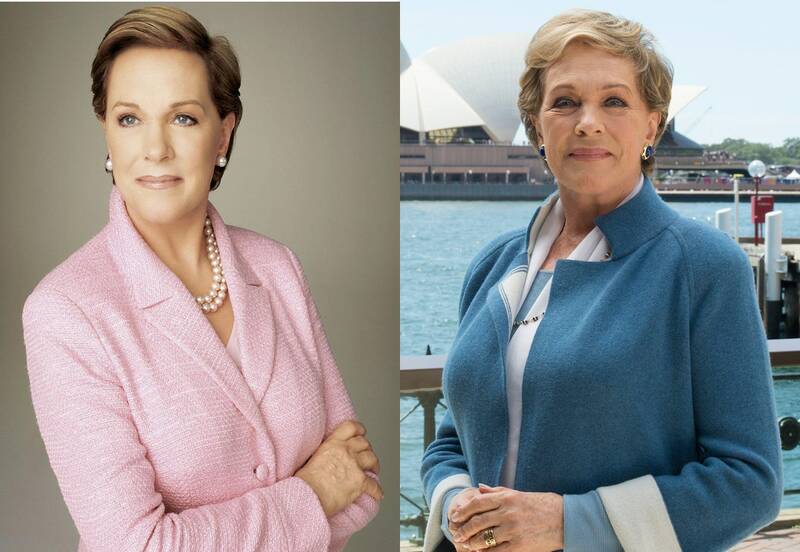 Legendary actress and singer, Dame Julie Andrews, had an impressive reputation before she took the throne as Queen Clarise—the dignified, sassy grandmother of Mia—and she has quietly led a continuingly successful career since the second film. She most recently headlined an educational television series that she created with her daughter in 2017 for Netflix titled, Julie’s Greenroom. 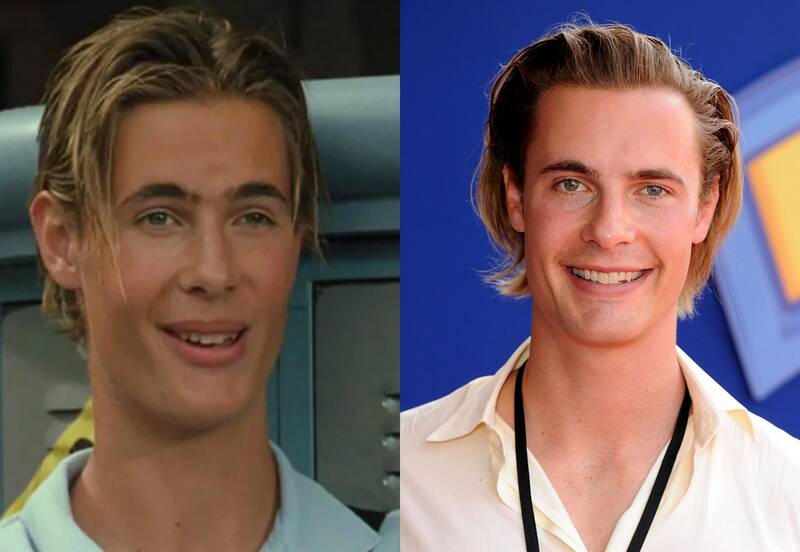 Erik Von Detten played the stereotypically-hot-2000s jerk that didn't end up making Mia's leg pop in the first Princess Diaries film. Since then, he's had a relatively quiet career and has stayed off the radar. He landed a few one-off roles on Malcolm in the Middle, Family Guy and Bones, and was the voice of Sid in Toy Story 3. 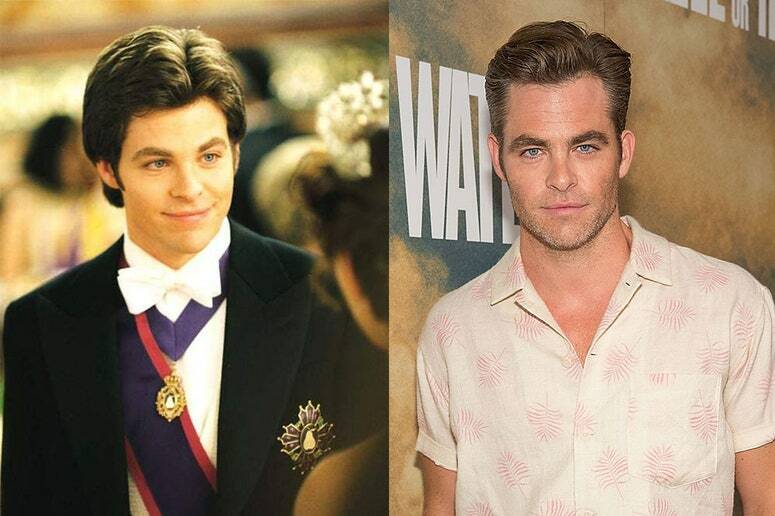 Chris Pine, the swoon-worthy star who got his first notable role as Nicholas Devereaux in The Princess Diaries 2, has gone on to lead a very successful acting career. He has since starred as James Kirk in three Star Trek movies, Steve Trevor in Wonder Woman, as well as multiple other high-grossing films. 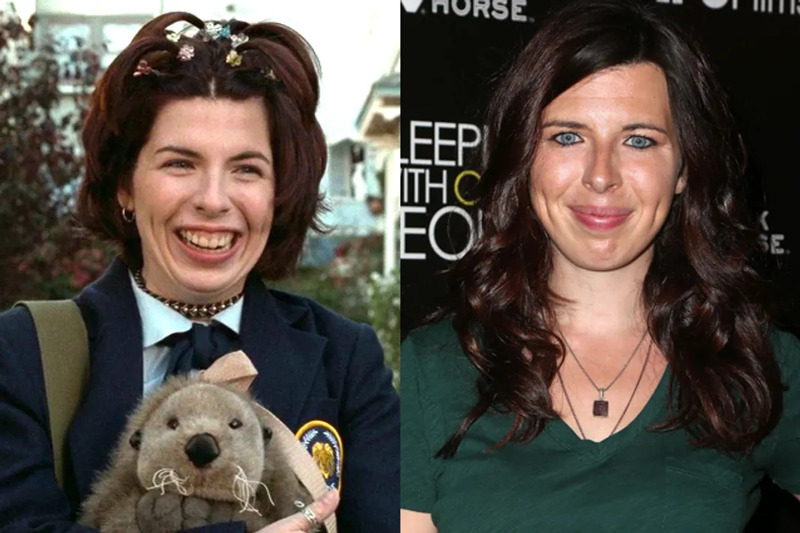 Known for playing Mia's quirky, dramatic BFF Lilly, Heather Matarazzo has since played Joan on Grey's Anatomy and appeared in the hit comedy Sisters. She's also a vocal advocate for LGBTQ+ issues. 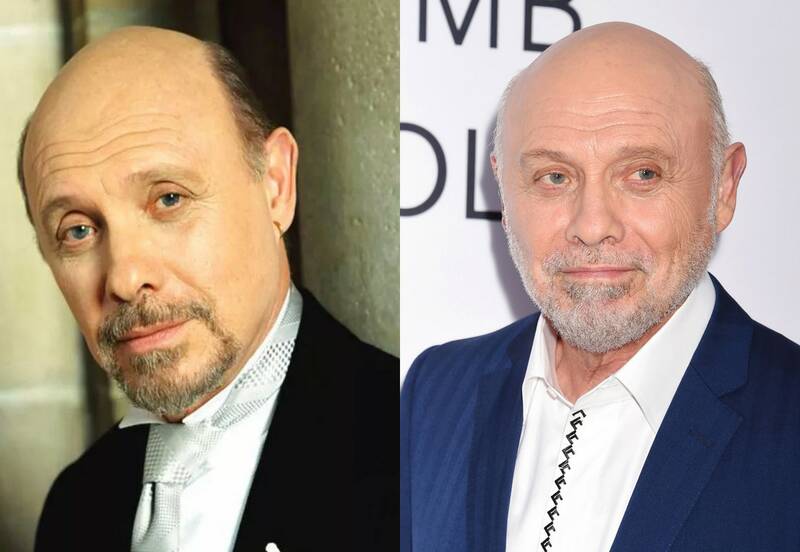 Hector Elizondo, Mia's sweet bodyguard Joe, captured people's hearts with his romance with Queen Clarisse. Since the films, he has acted in a smattering of other film and television roles, and he currently plays Ed Alzate in the ABC show Last Man Standing. 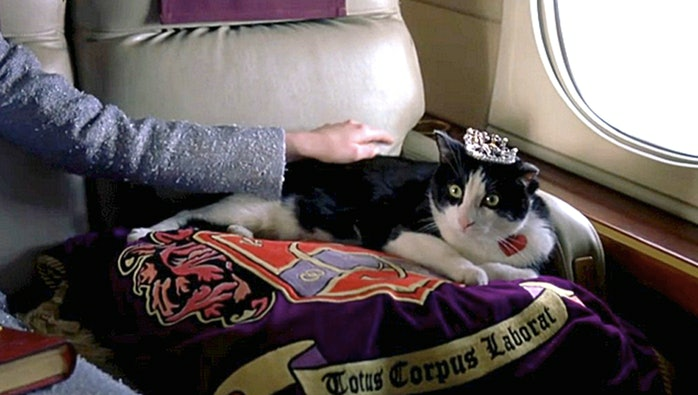 Mia's loveable, chunky cat, Fat Louie, was played by four different cats in each of the Princess Diaries movies. One of which was owned by Anne Hathaway herself. Talk about feline royalty.